One of the things you should consider when deciding which roof type to pick is the climate in your area. Your chosen roofing contractor should be able to help you with that decision. How does climate matter when building your home’s roof? Pechacek’s General Contracting explains how. If your home is exposed to a cold climate, your roof should be able to withstand possible damage from ice or snow. Ice dams need to be avoided as well as prolonged exposure to moisture. Your roofing system should be strong enough to carry the weight of snow without collapsing under it. A roof that helps keep heating requirements low throughout your home is also ideal. If your home constantly faces the threat of hurricanes, you need to choose materials that are made to endure extremely strong winds and rain. You cannot afford parts of your roof flying off every time bad weather occurs. 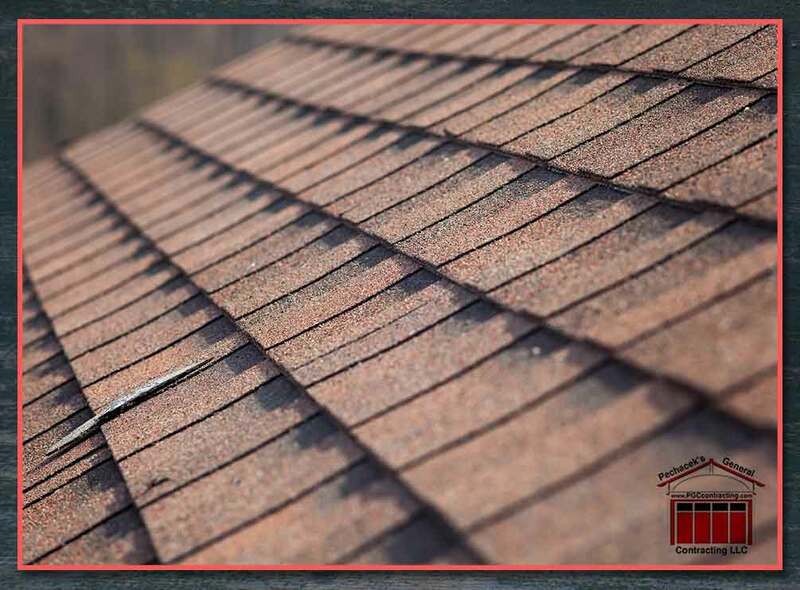 When severe weather does happen, it is important to hire roof repair and inspection services soon after to keep your roof’s integrity in check. If you happen to live in an area that gets a lot of sun, consider a roofing system that will allow you to install solar panels. The energy that you collect can help reduce the amount of bills you need to pay. Your home may even qualify for incentives, depending on where you live. At Pechacek’s General Contracting, we enjoy the distinction of having 70% of our business in roof repair, window replacement and gutter installation, among others come via referrals and additional requests from our existing customer base. Our team of highly-trained professionals can guide you in ensuring that your roof can withstand the climate your home is constantly exposed to. Call us at (715) 502-2006 or fill out our contact form to get a free estimate. Consultations are free for WI homeowners in Hudson and River Falls. Filed Under: Remodeling Tagged With: home remodeling, roof replacement.